A snowy Christmas is what Australians dream of. But in reality? It’s much nicer to look at than it is to experience — you avoid the frostbite and soggy boots. So, have your snow in the baking hot summer with this eftpos gift card design. 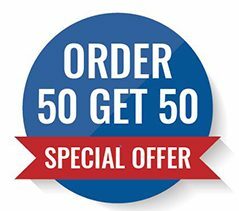 We know it can help you tick off those big items on your to-do list: like those thank-you gifts or end-of-year bonuses. Our eftpos gift cards are also especially popular as sales incentives and boosting campaign responses. So if any of these items are on your list, don’t wait! 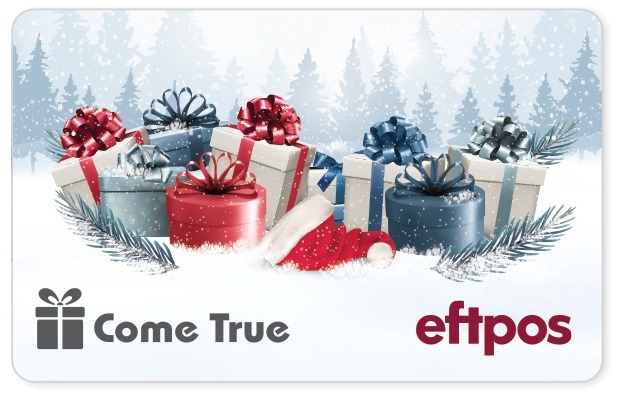 Like an ice cube on the 25th of December, it won’t be around for long: this card is one of our limited edition eftpos gift cards. Stocks are limited for these designs, so make sure that you get in before everyone else does.